Trace minerals, particularly selenium and zinc, are extremely effective at eliminating the symptoms of excessive hair loss and a flaky scalp. These minerals are also capable of providing the benefits of antioxidants, and shielding the scalp and hair against damage by protecting and oxygenating the roots. What’s more, you don’t require large doses of these minerals to experience speedy and dramatic results, and the quantities you require can be easily obtained from whole foods and a rich diet. 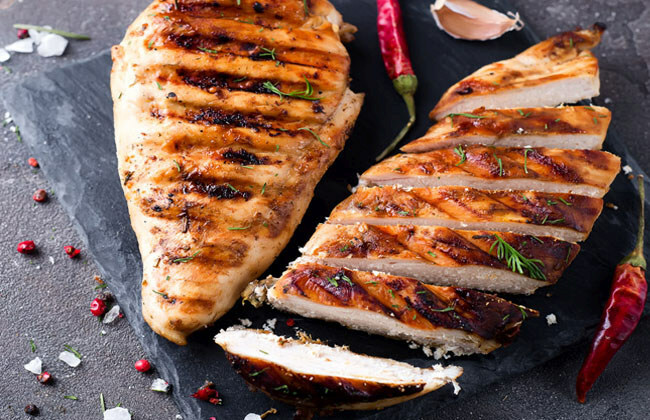 Brazil nuts, chicken and eggs are extremely rich in zinc and selenium, and you can add them to your daily diet in a hundred delicious ways. 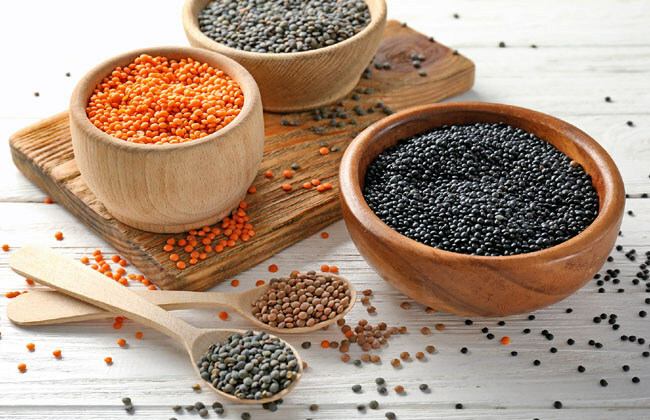 Lentils are nature’s most underrate superfoods, and if you are a vegetarian, these savoury delights can help you enjoy a wide range of nutritional benefits, along with a lustrous mane of glossy hair. Beans, chickpeas and other lentil varieties pack up rich densities of protein and amino acids which can be utilized by the body in multiple ways. Lentils are also loaded with biotin and zinc, which provide countless beauty and health benefits.